Xbox at E3 2017: What to Reasonably Expect from Microsoft | Nerd Much? It’s pretty easy to guess what Microsoft will choose as a launching point for their E3 presence this year. Scorpio, Scorpio and more Scorpio. 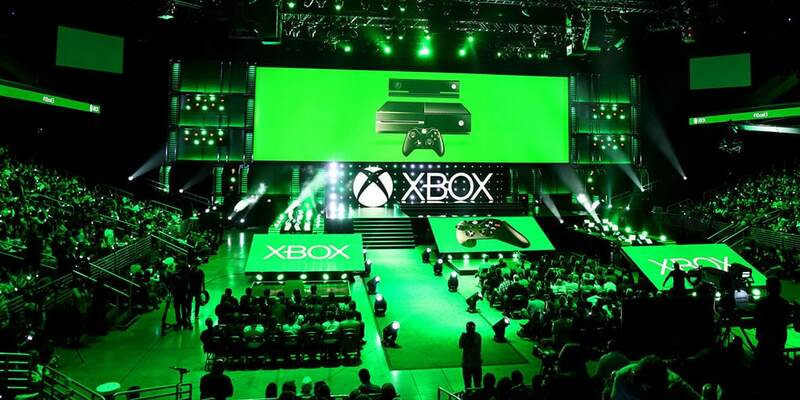 It’s the future of the Xbox platform, and everything going forward will be poised around it. But exactly what is to be poised around it is the real question. Well, the cat is out of the bag on Project Scorpio. But unlike every other system these days, this time specs were released willingly – and strategically – by Microsoft. And it was an ingenious move. We know that Microsoft is going to be spending a good amount of time touting their upcoming console during their E3 Briefing. But by inviting a few outlets out to Redmond well before the conference to give it a look-see, Microsoft no longer has to do that portion of the song and dance during their presentation. That means that instead of five minutes plus of us learning what the Scorpio can do numbers wise, we’ll just right into the final product instead. And more importantly, look for ourselves in real time as to what it can do. And that’s a brilliant move. Well done, Phil. But first we’ll need a proper name. 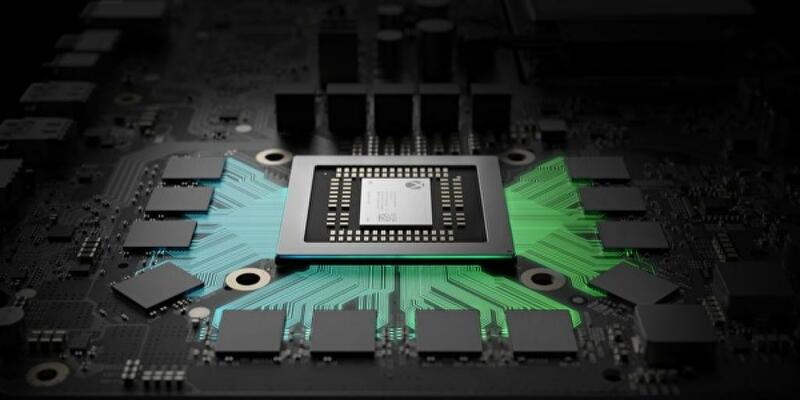 After all, this won’t be called Project Scorpio forever. So expect the code name to be announced, and a price point of course, and then the official unveiling of the next Xbox iteration. And from there the real show can begin. Great day with the team @Mojang seeing the future work on Minecraft. Very cool to see the new ideas the team has come to life. When Microsoft was trying to impress the world with their prototype HoloLens project, they used Minecraft to show it off. And they did so quite impressively. Microsoft has been relatively mum on their HoloLens experiment since, but that doesn’t mean it’s forgotten. It’s entirely possible that Minecraft is touted on the stage once again to show what HoloLens has since developed into. Or, maybe the game is utilized to showcase a possible VR element to the Project Scorpio? It’s entirely possible that Mojang just takes a few minutes of the conference’s time to show what actually is next for Minecraft. No tech. No gimmicks. Just Minecraft proper. Regardless, Microsoft didn’t pay $2.5 billion to leave the far-reaching franchise at home. You’ll see Minecraft at E3 for sure – just what form is still to be determined. While many are still in the dark as to what exactly Sea of Thieves is, those that have played it suggest it’s a hell of a time with friends. While it’s the showroom floor where the game excels, Microsoft is still likely to spend a few minutes showing its friends from Rare having some fun with it. Expect Sea of Thieves to get one last hurrah on the big stage before walking the plank. Check out the rest of the Xbox exclusives of 2017 here. I don’t have anything specific of note here – mainly because if it’s “New IP” then we obviously don’t know anything about. But it feels crucial this year that Phil Spencer addresses the elephant in the room: Sony is slaughtering them with exclusive titles. Hopefully, this has been on the mend for a while now, and Microsoft is ready to show what has been brewing on the first and second party front over the last few years. If there aren’t any new and exciting games to play on the Scorpio that can’t be played on the PlayStation 4 Pro, is a slight upgrade in hardware enough to lure gamers over? Expect to see two or three new titles announced that are exclusive to the Xbox family. And, hopefully, these projects will actually be worth it come their releases. Because as of now the track records isn’t exactly fantastic. 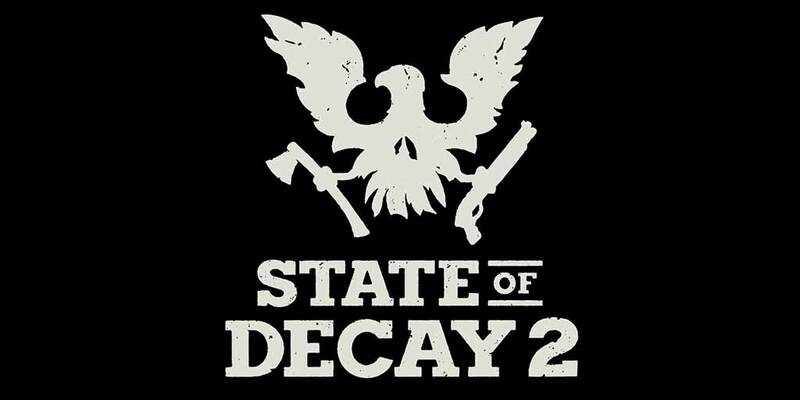 While the sequel to State of Decay was initially intended to be a MMO on Xbox One, things didn’t quite work out that way. Instead, State of Decay 2 was revamped into a 4 player zombie cooperative title. That’s not necessarily a bad thing. And it’s up to Microsoft to show us why. State of Decay 2 is scheduled for release later this year. So it’s a no-brainer that the game will get some of Microsoft’s spotlight at their E3 conference. Undead Labs’ open world survival game is one of many that are likely to be given the “better on Scorpio” treatment. Halo 5: Guardians released on October 27th, 2015. Almost like clockwork, the Halo series churns out new entries in the core series about every three years. 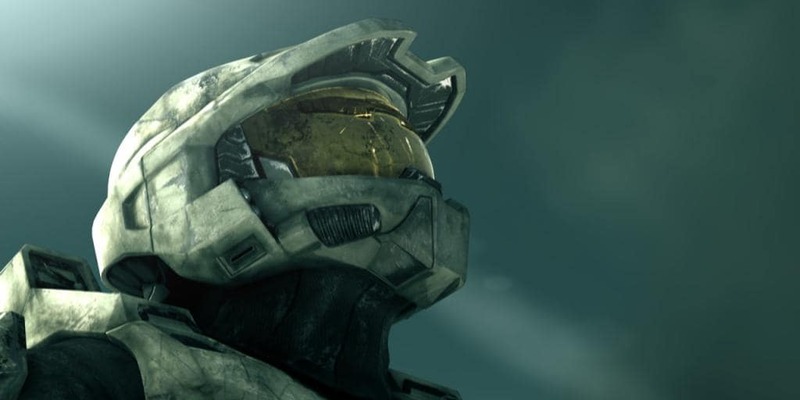 It’s quite likely that we’ll be getting Halo 6, or whatever 343 Industries wants to call it, in 2018. That means a 2017 unveiling has a potential to be in the cards. While attempting to tout their newest console, who better to promote it than Master Chief himself? Microsoft’s flagship franchise is assuredly going to look fantastic running with the additional power that the Scorpio holds. Is there any better way to get the fanboys excited than by rolling out a brand new Halo game running on a brand new console? I doubt it. And that’s why this is a card Phil Spencer likely has ready to pull out from his sleeve. I’m calling it now. Crackdown 3 will be thee game of Microsoft’s E3 briefing. It debuted at E3 nearly three years ago, and conspicuously went dark thereafter. When Scalebound was canceled by Microsoft earlier this year, fans were worried Crackdown 3 was another possible casualty. The publisher assured us it was not, and that it was still planned for later this year. It’s time to show exactly what this game has in-store for us. And what better place to impress us with it than at the biggest video game stage in the world? The game was originally planned to utilize cloud computing to help enable some fancy technical prowess. 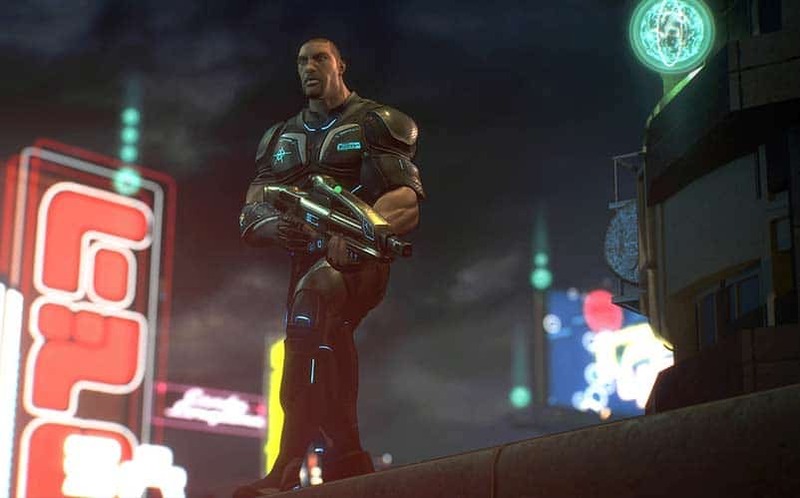 Perhaps difficulty with that is why we haven’t heard from Crackdown 3 of late. But now with the power of Scorpio, that should no longer an issue. Getting the game to work well on a standard Xbox One may be another issue altogether though. Regardless, with a greatly inferior first and second party portfolio, Microsoft knows this is one they have to get right. And I think they’re ready to show us something special – and they’ll show it as the send-off piece to their conference.